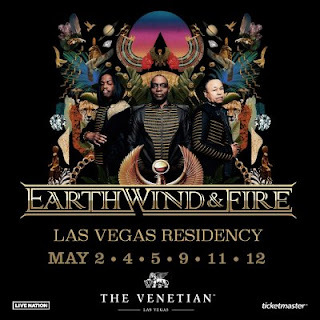 Earth, Wind & Fire have announced a series of spring dates along with a six-night residency in Las Vegas. Tickets for Las Vegas are already on sale. The rest of the shows will have a presale this Thursday (December 14) with general sales starting on Friday (December 15).